Fantastic content that puts your business in front of new customers. Content marketing uses helpful, relevant content to address the questions your potential customers are asking. It involves understanding the stages your clients go through as they decide to buy from you and providing the type of information they need at each step. Starting with content to attract their attention in the first place, you then need material that engages them before providing the types of information that will help them choose you as a potential supplier. It’s different from traditional advertising as, instead of interrupting people when they are doing something else, you help them when they are actively looking for what you do. The way people make buying decisions has changed. Numerous studies show that over three quarters of buyers conduct online research before purchasing. This could be via Google searches, forums, YouTube videos, questions on social media or reading reviews. If they are researching online, you need to be there and be found by them at that stage. 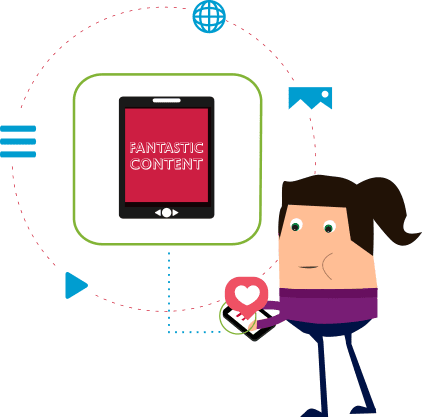 Content marketing can work as part of a wider inbound marketing strategy, combining many digital marketing elements into a campaign designed to attract, engage and convert your ideal customers into actual customers. 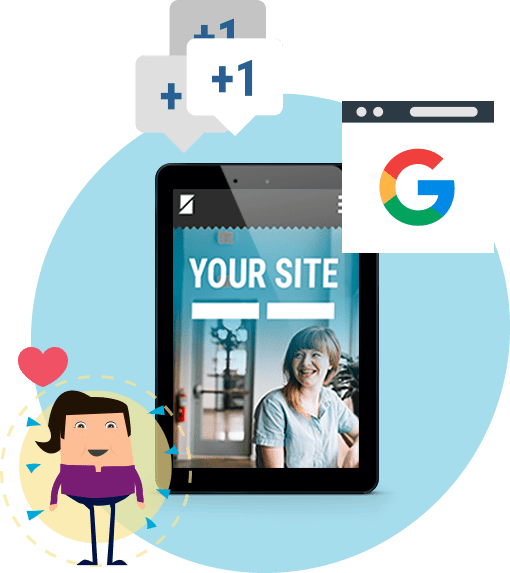 Here at Red Evolution we’ve been creating great content for years, recognising its potential for bringing us targeted search traffic from Google™ and other search engines. We’ll help you create a strategy for using content to meet your marketing objectives and work with you to plan, create and implement relevant content that makes a difference to your bottom line.